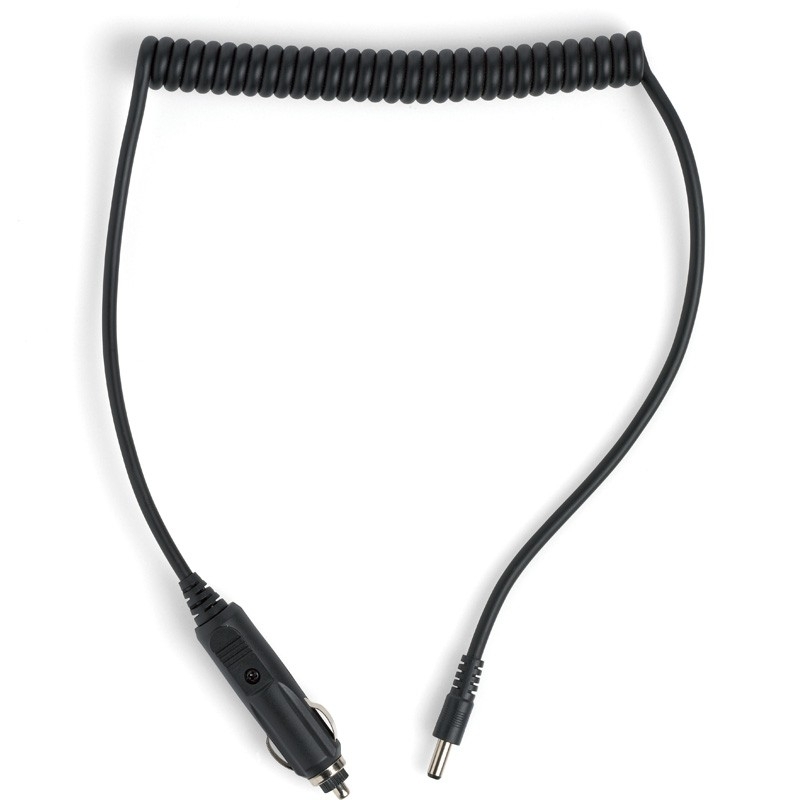 The A140 car adapter cable connects the Rugby to a standard automotive accessory jack as a backup for the unit’s battery or to charge in a vehicle. It is only usable with a rechargeable battery back. Length 2m.